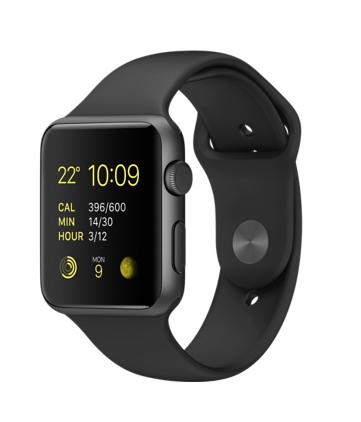 Power & Sensors technical forums for engineers this October – Win a FREE Apple Watch! The UK’s premier technical gatherings are FREE to attend, including parking, wifi, breakfast, lunch, refreshments and now much more…..
As our next events focus on the very latest technologies around Power, Power Management, Sensors, Sensor Technologies, IoT, M2M, Wearable Technologies – we are going to give away a FREE Apple Watch to one lucky attendee on the day!. Join Motiv8 Forums along with companies such as Future Electronics, Vicor, Coilcraft, Wurth Elektronik, Outsource Electronics, Yokogawa, AR UK, Rutronik, Linear Technology, Texas Instruments, Microchip, Infineon and many more for our last events of 2015. To register (which will automatically enter you in to the draw to win an Apple Watch – drawn on the day) click on the links below, please feel free to share this event within your workplace and professional networks etc – please note we do not allow sales, marketing, business development and job seekers to attend.